Azalea is not happy about being dropped off to look after Grandmother Clark. Even if she didn't care that much about meeting the new sixth graders in her Texas hometown, those strangers seem much preferable to the ones in Paris Junction. Talk about troubled Willis DeLoach or gossipy Melinda Bowman. Who needs friends like these! 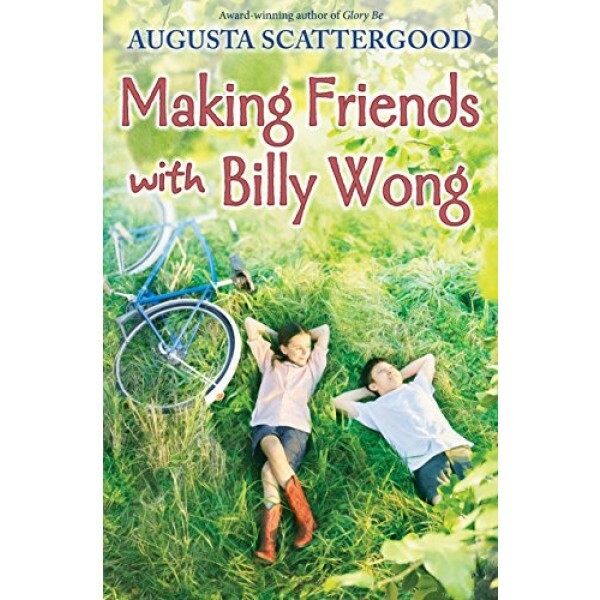 But then there's Billy Wong, a Chinese-American boy who shows up to help in her grandmother's garden. For Azalea, whose family and experiences seem different from most everybody she knows, friendship has never been easy. Maybe this time, it will be. 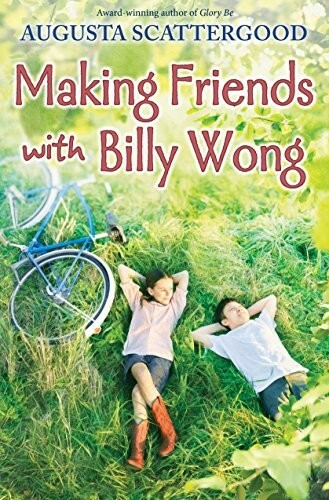 Inspired by the true accounts of Chinese immigrants who lived in the American South during the civil rights era, these side by side stories -- one in Azalea's prose, the other in Billy's poetic narrative -- create a poignant novel and reminds us that friends can come to us in the most unexpected ways.